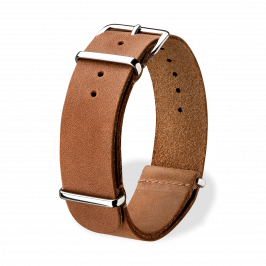 NATO leather straps give a casual, yet preppy look to each individual watch. 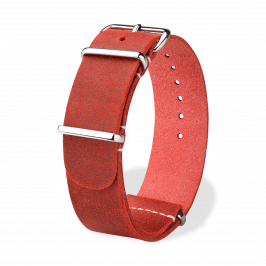 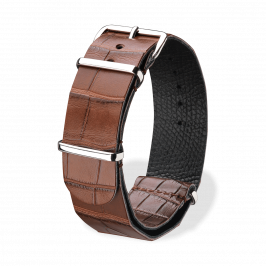 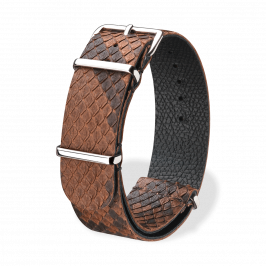 Leather watch straps by Atelier du Bracelet Parisien are one of a kind, made with precision and very highly praised all over the globe. 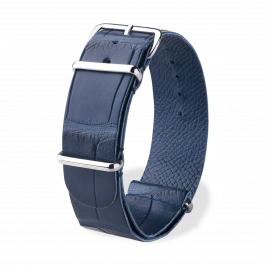 ABP is a high-end watch strap manufacturer for collectors and watch enthusiasts.